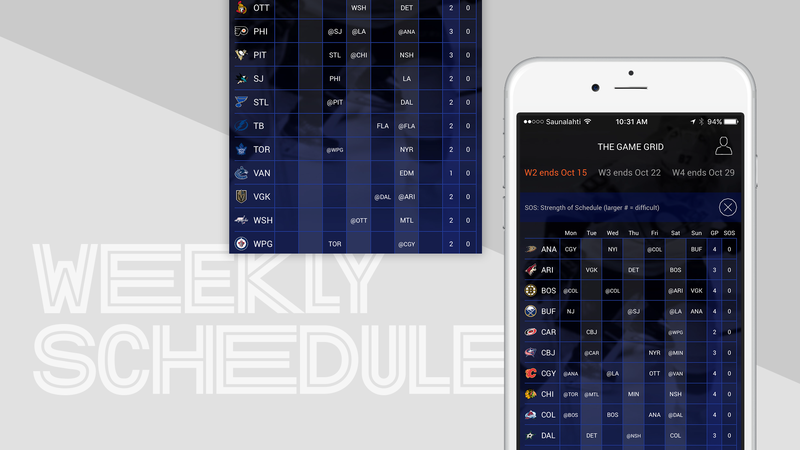 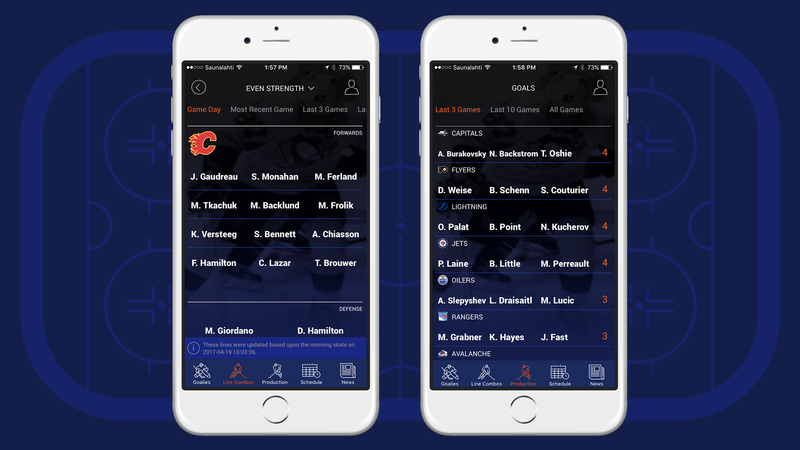 An iPhone App for fantasy hockey to deliver starting goalies, line combinations, and more. 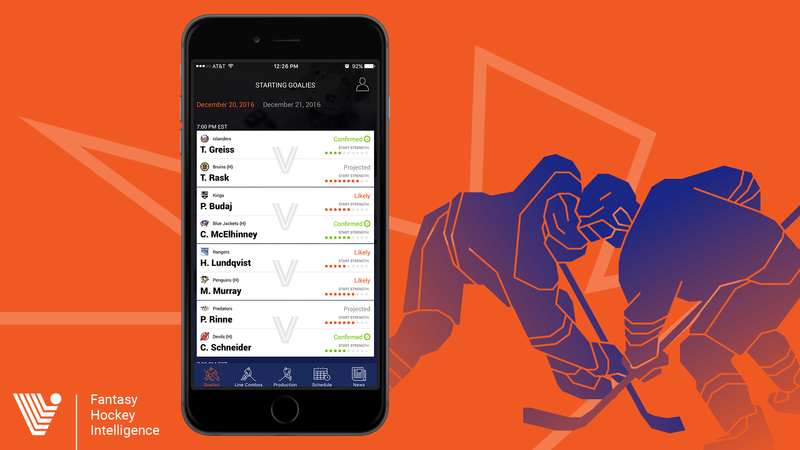 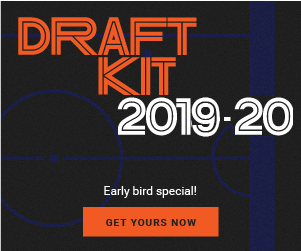 Fast, personalized and easy access to starting goalies, line combinations, line production, and a hockey news feed for all of your favorite hockey teams. 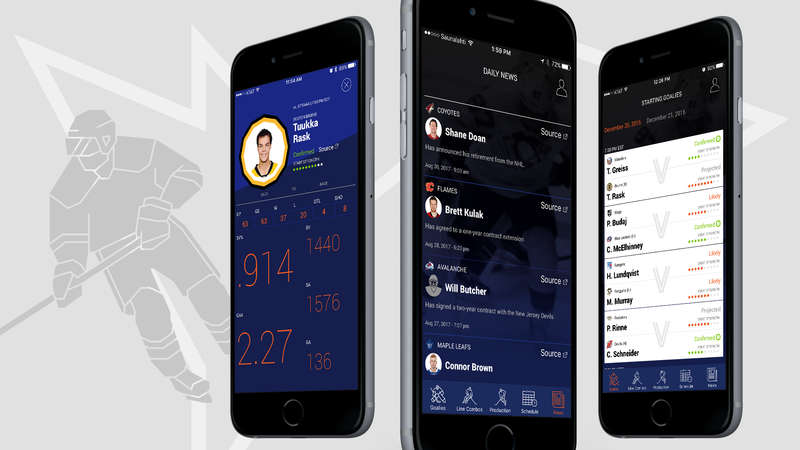 This one of a kind app puts hours of research into the palm of your hand so that you can make your fantasy hockey roster decisions with ease and speed.